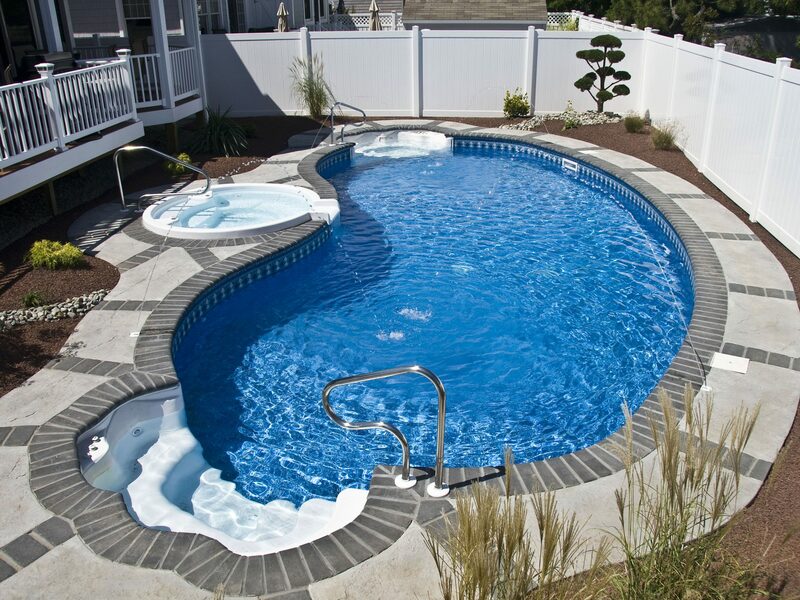 Family owned and operated since 1973, Kinney Pools has been the leading service company for residential and commercial pools in Monmouth & Ocean Counties. We are experts in inground pools, above ground pools, hot tubs and spas, renovations, maintenance, filters, pumps, heaters and pool supplies. 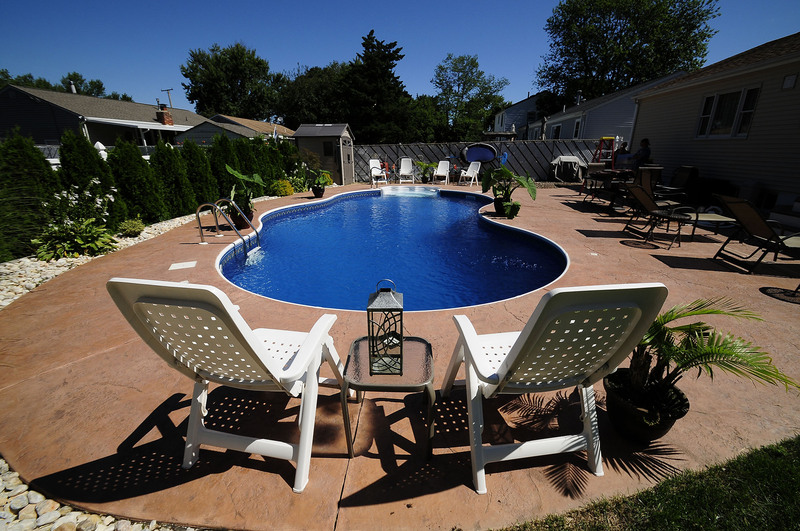 Call Kinney Pools at 732-899-7060 for all your pool needs. 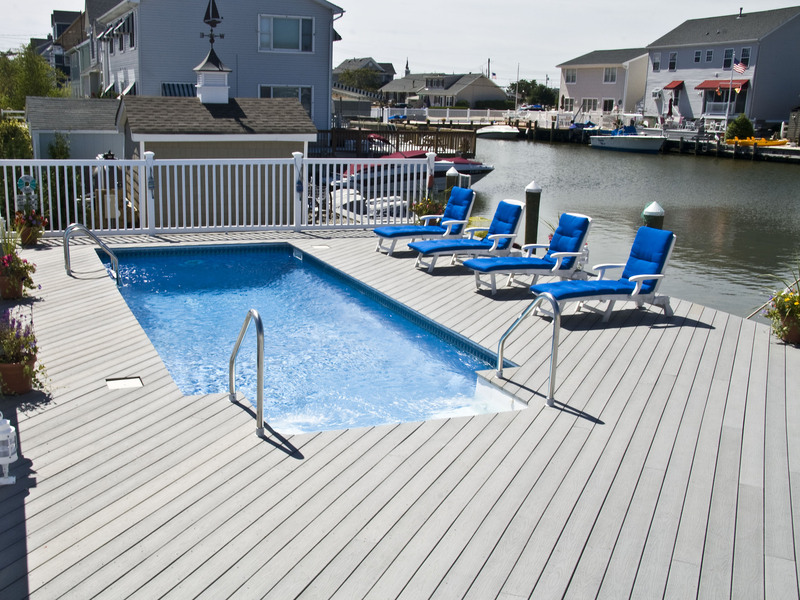 Family owned and for over 43 years, Kinney Pools has been the leading residential and commercial pool builder in Monmouth County & Ocean County, New Jersey. 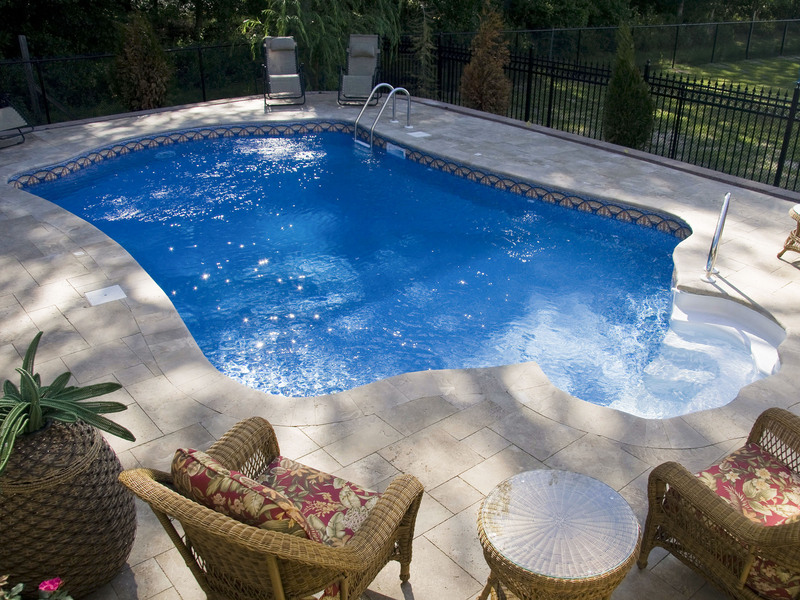 We are experts in inground pools, above ground pools, hot tubs and spas, renovations, maintenance, filters, pumps, and heaters. Pools designed by Kinney Pools have won International, National, Regional and many Tri-State awards. Our flexibility and experience speak volumes about what we can do for you! Call Kinney Pool to schedule pool opening and service. We are fully equipped to provide you fast, friendly and affordable service for all of your swimming pool needs.